Apart from a distinct and pleasant taste, til and gur are high on nutritional values as well. Half a cup of sesame seeds contains appox. 3 times more calcium than equivalent quantity of whole milk. Til is one of the richest sources of iron in Indian vegetarian cooking. Also contain dietary copper, magnesium, manganese, phosphorus, zinc, vitamin B1, vitamin, E, protein, and fiber. Til contain sesamin and sesamolin- lower and prevent high blood pressure. Helps in protecting the liver against oxidative damage. Gur or jaggery contains 10 times more iron as compared to spinach. Helps to cure cough, migraine, cold, asthma, fatigue and indigestion. Ways to Avoid Night Time Food Cravings! Night time food binges are something many people can’t resist. Even if one has managed the whole day sticking to diet and getting an adequate amount of exercise, sometimes the urge to binge late in the evening wins over the will power. These nutrients help the body feel more full and satisfied without a lot of calories required. Good sources of healthy fats include nuts eggs, butter, olive oil, avocado, and fish. 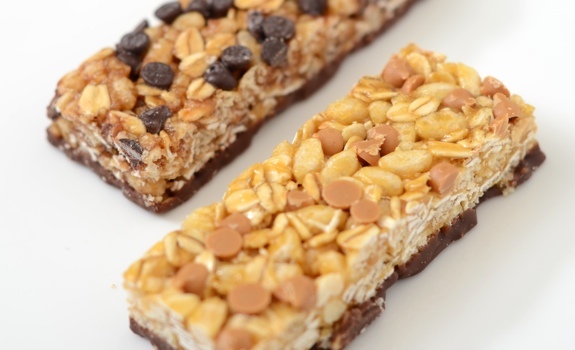 Insoluble fiber fills stomach to reduce hunger pains. Eg. Cucumber, apple, banana etc. High protein foods include lean meats, yogurt, daals &legumes, and milk. Fiber is an important component of a healthy balanced diet. Fiber is also known as roughage. It is the indigestible part of plant foods that pushes through our digestive system, absorbing water along the way and easing bowel movements. 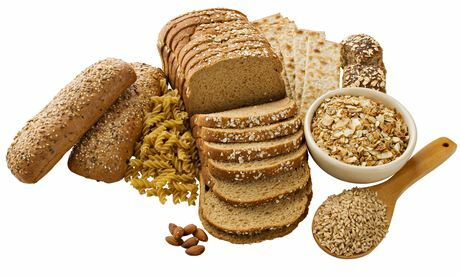 Fiber is not a nutrient and contains no calories or vitamins but necessary for a healthy and efficient digestive system. Helps your digestive system to process food and absorb nutrients. Helps to lower blood cholesterol. Fibre makes you feel fuller and so helps to control your appetite. 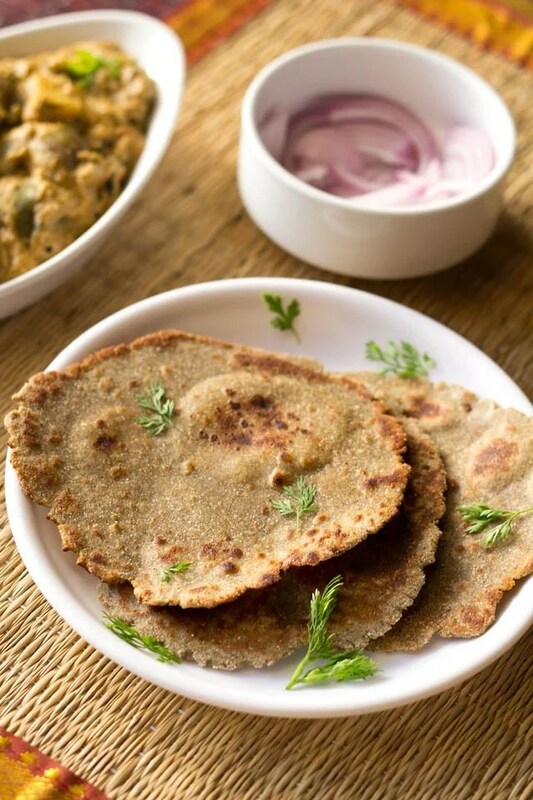 Stock your kitchen with wholegrain food such as oats, brown rice and whole-wheat, bajra, jowar, ragi and make dosa and roti using it.